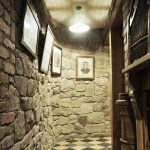 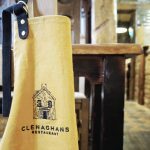 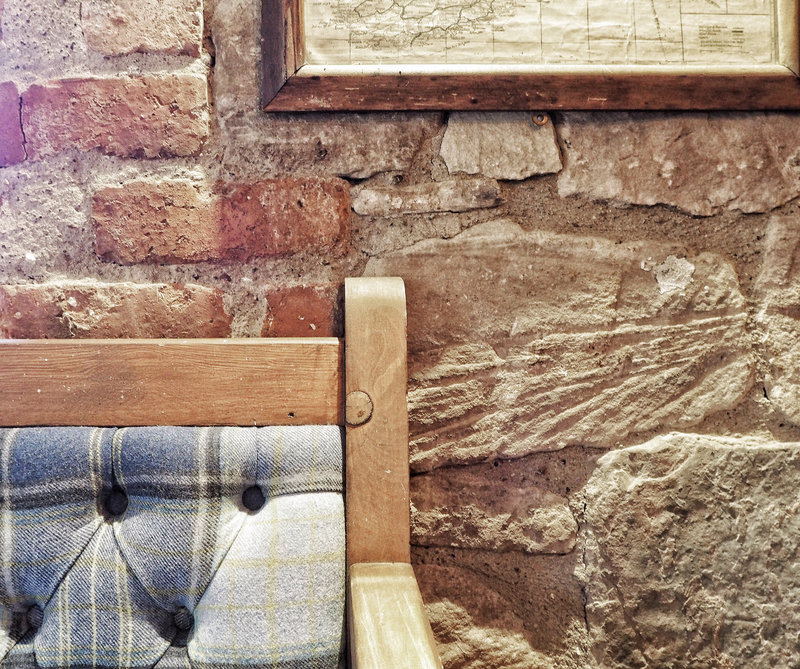 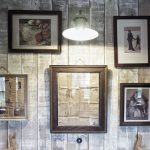 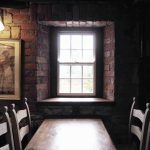 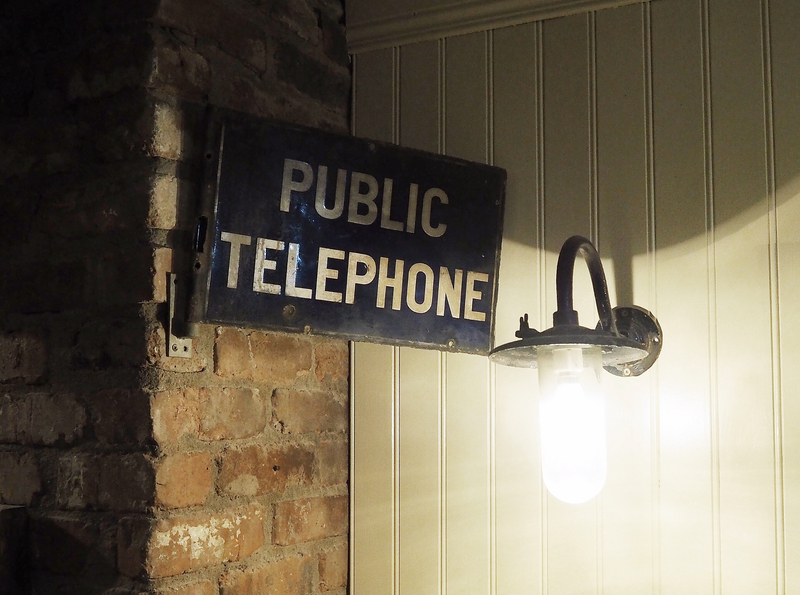 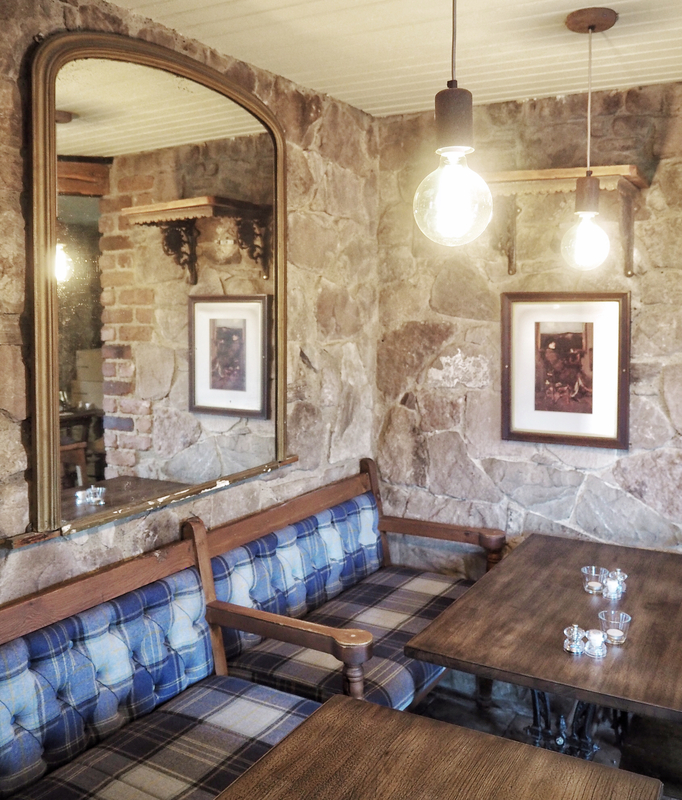 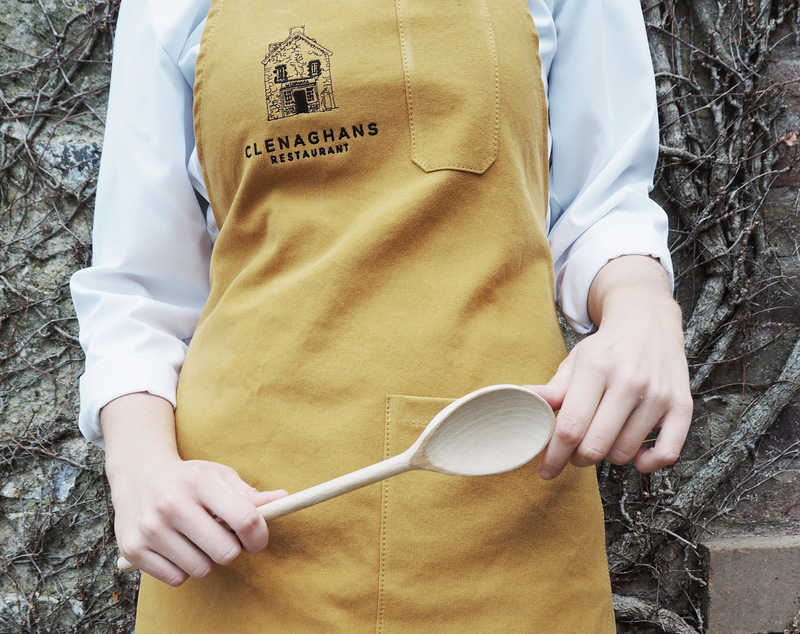 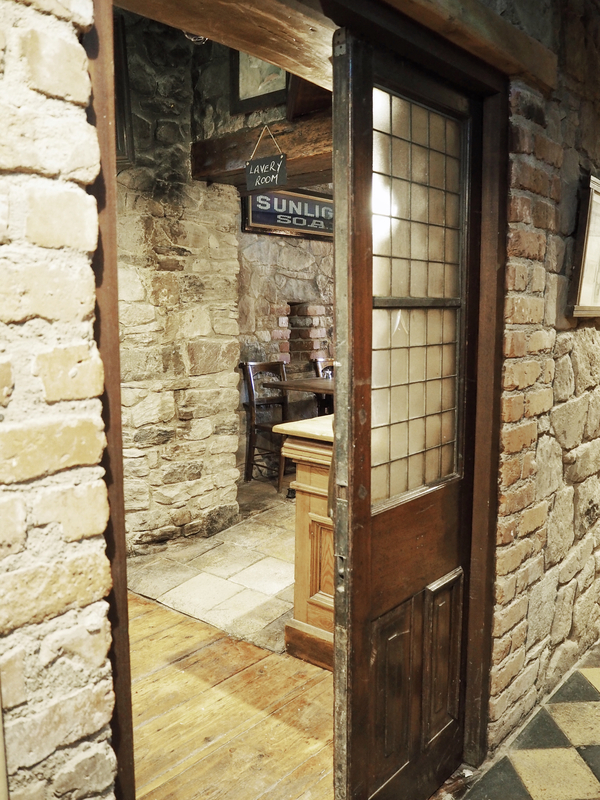 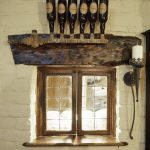 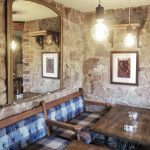 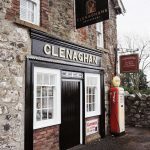 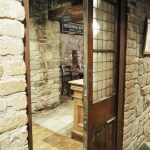 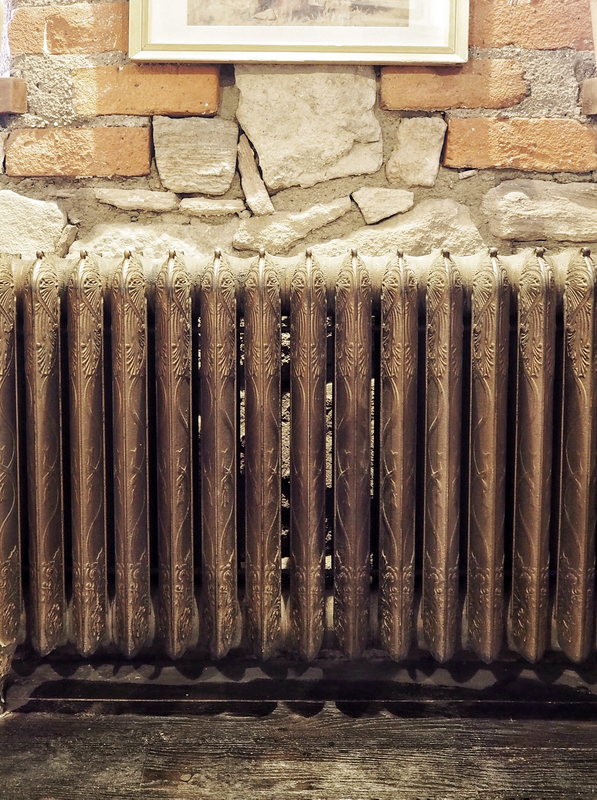 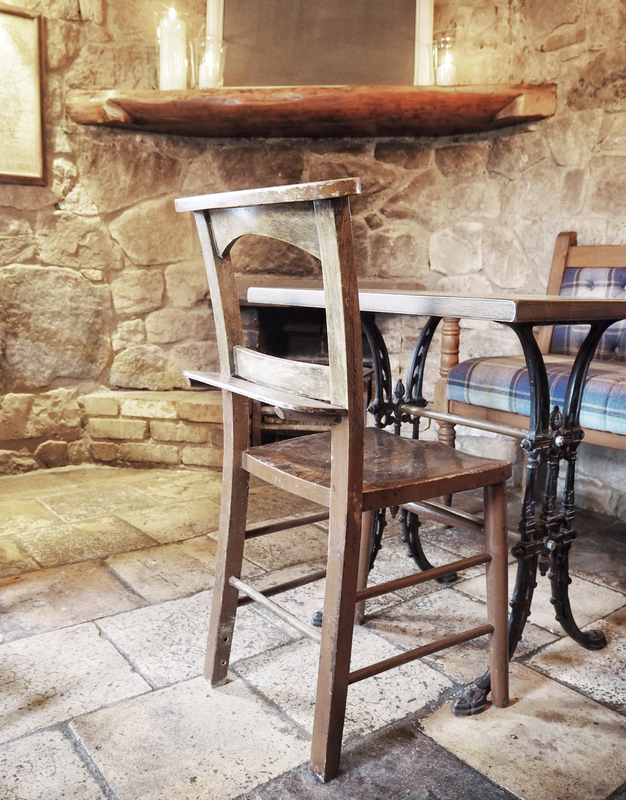 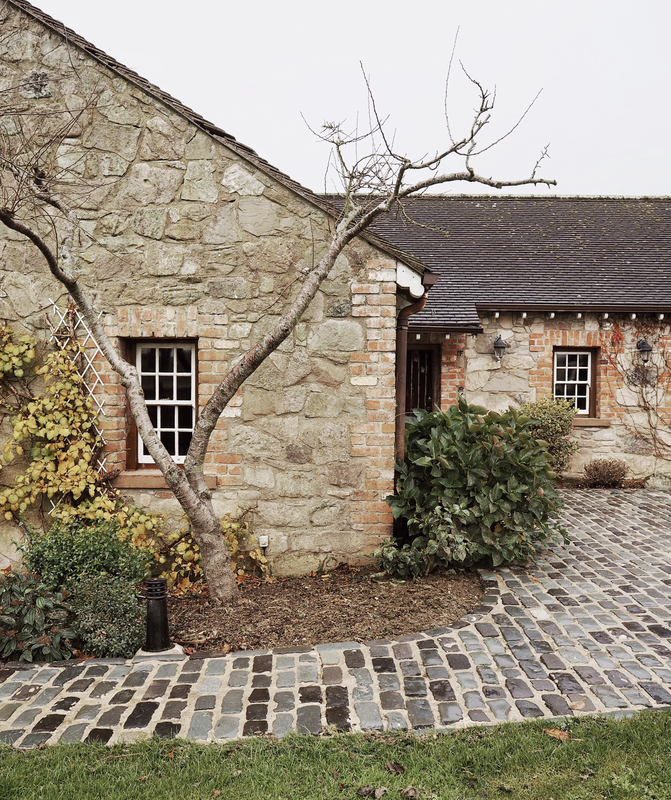 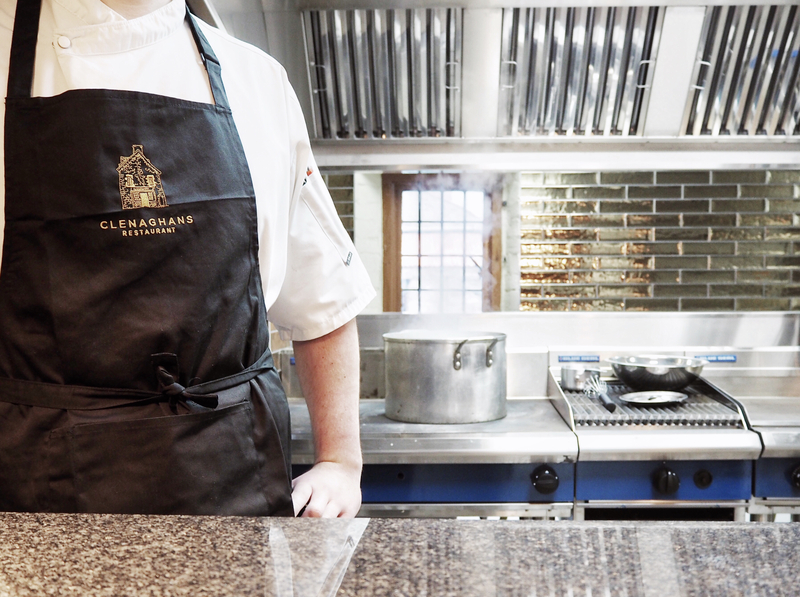 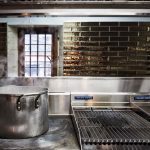 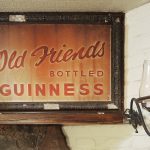 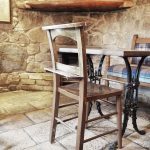 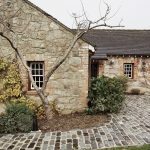 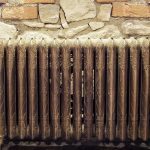 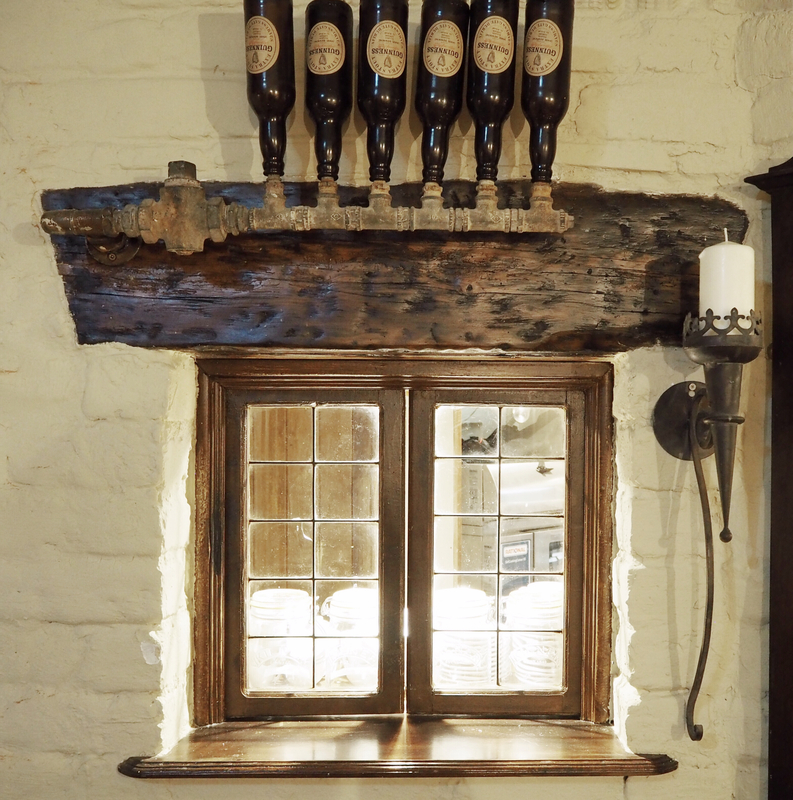 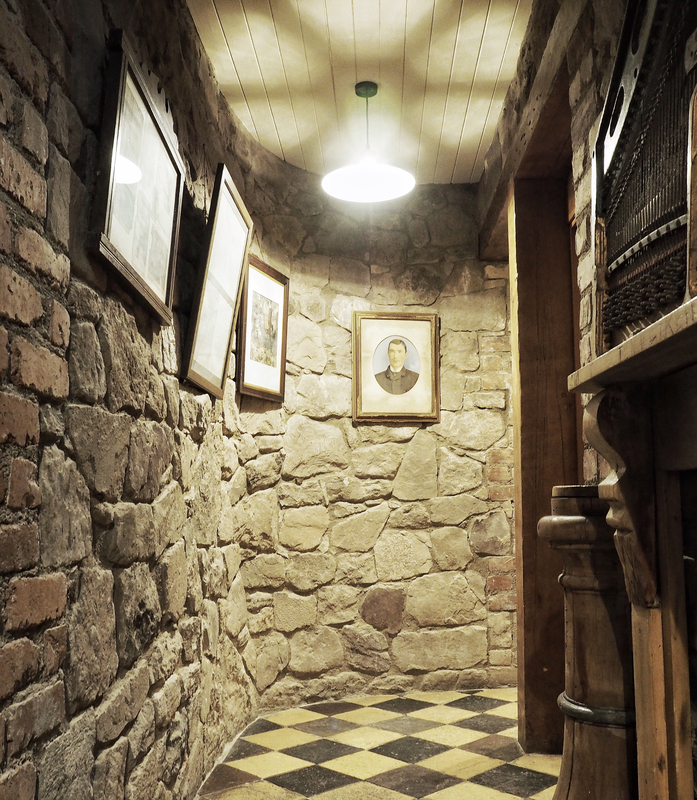 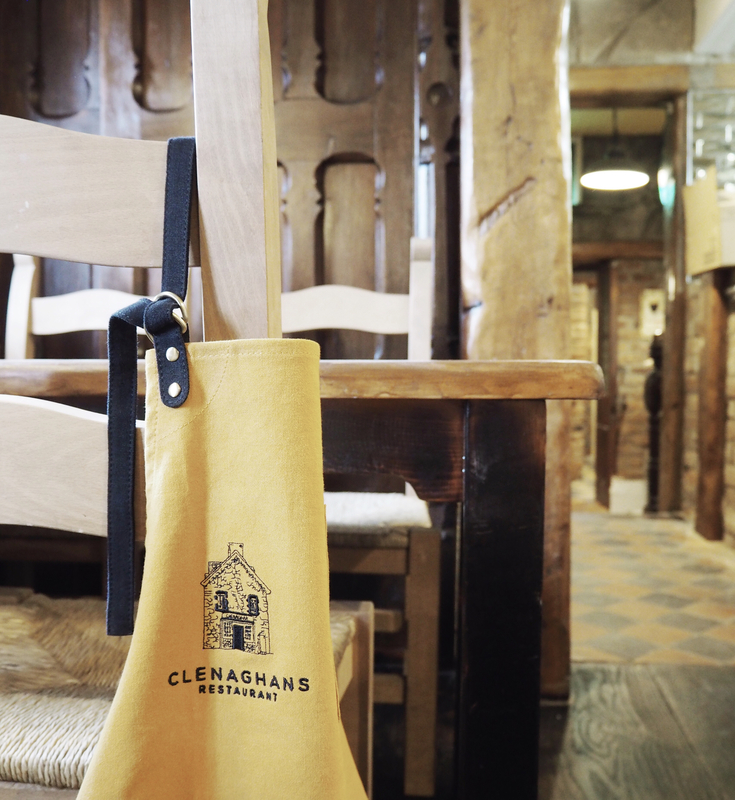 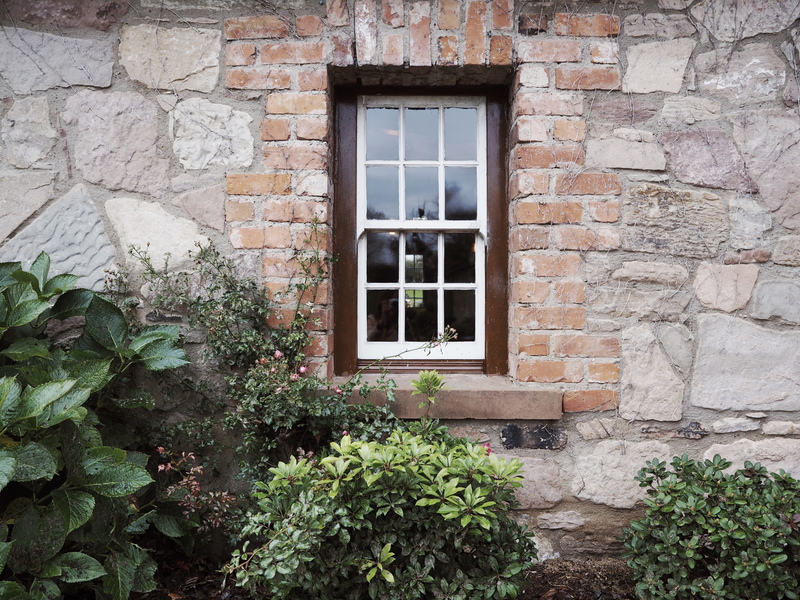 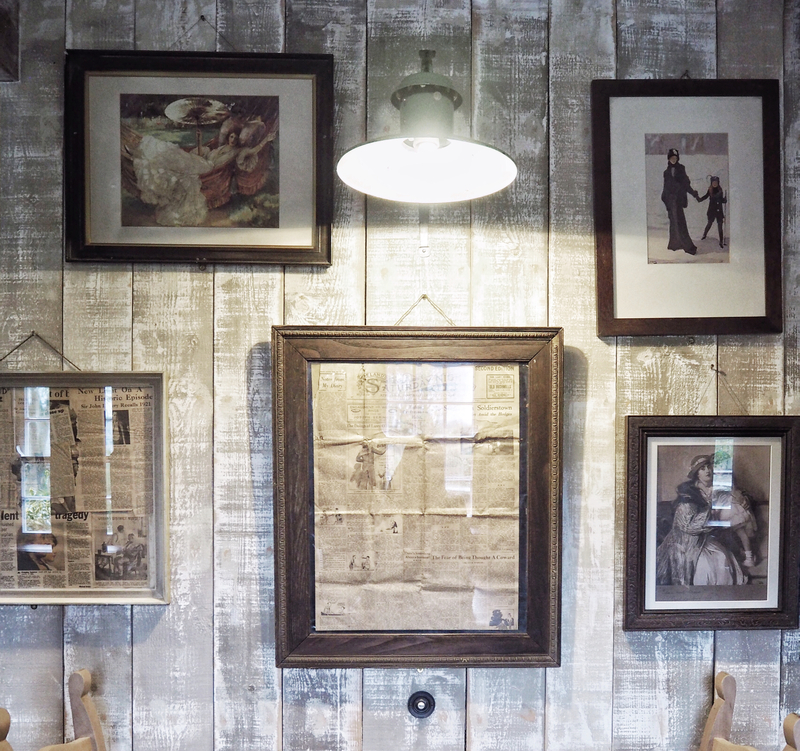 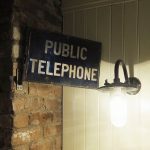 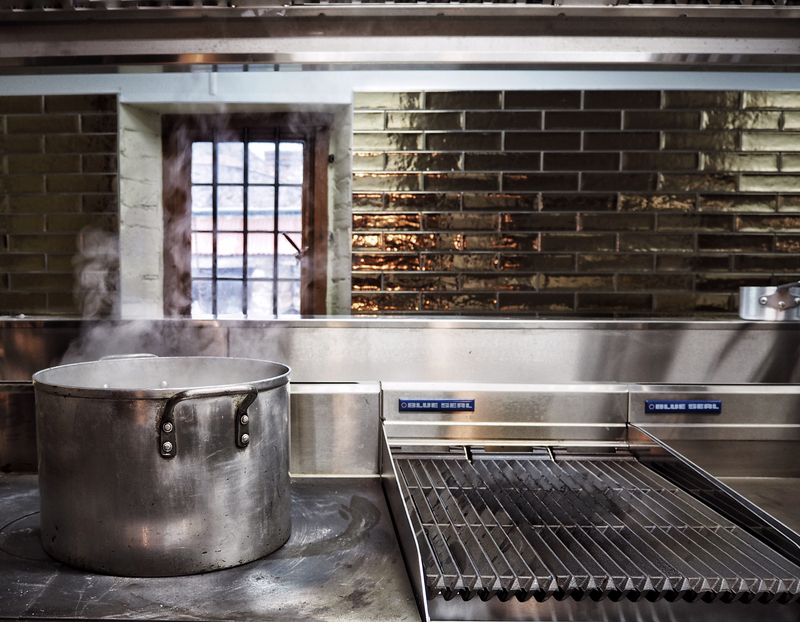 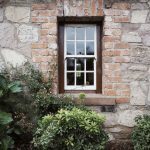 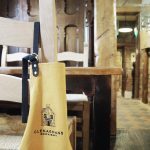 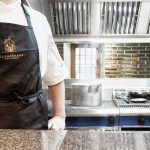 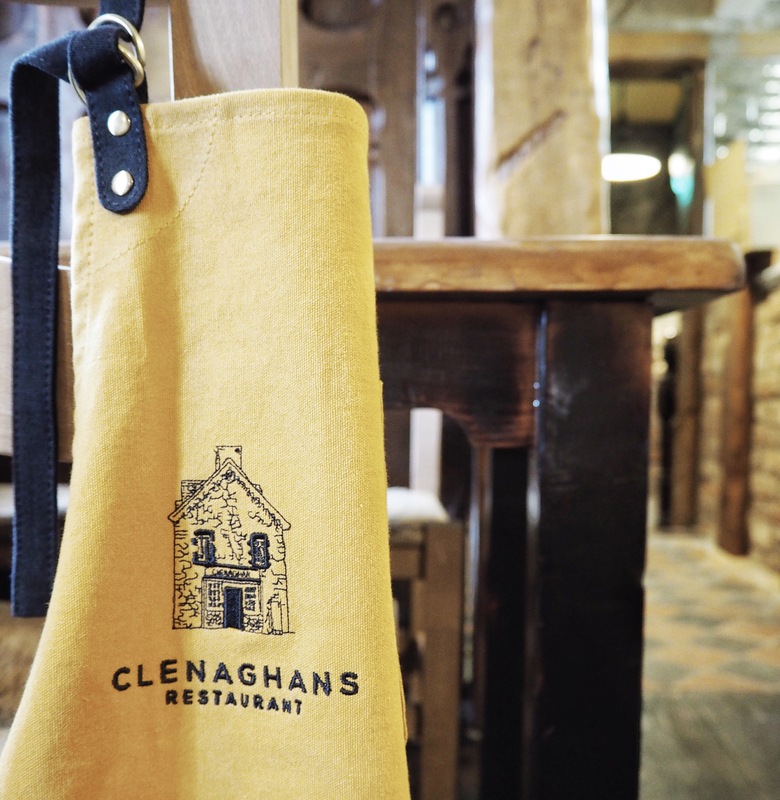 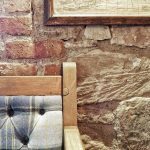 Clenaghans restaurant is brought back to life with modern comfort warming the traditional stone building. 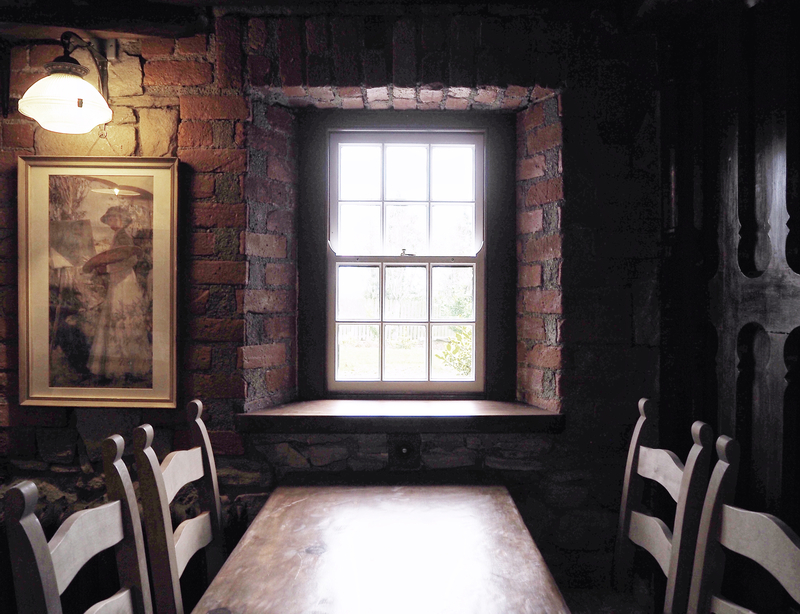 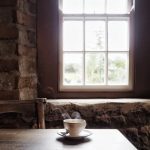 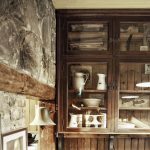 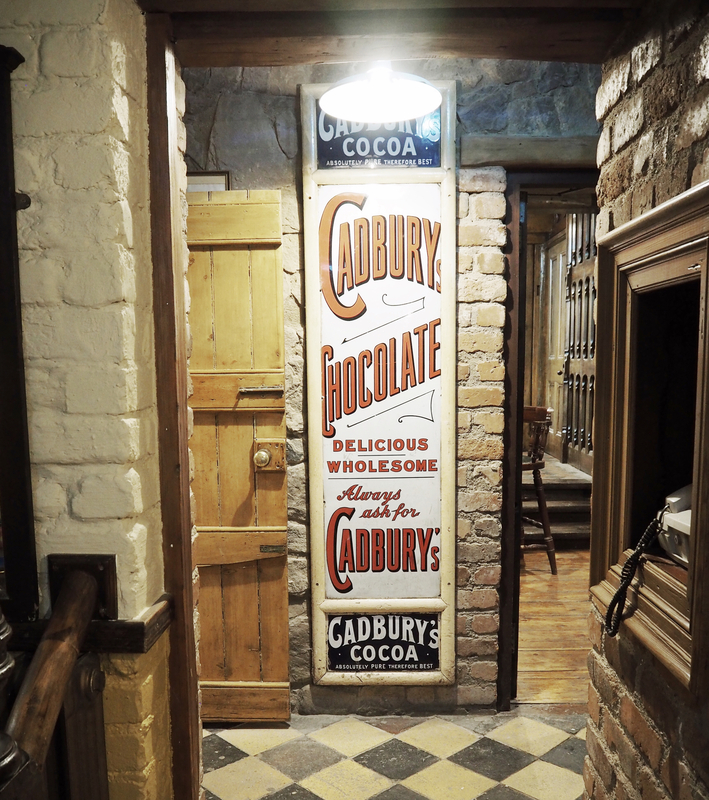 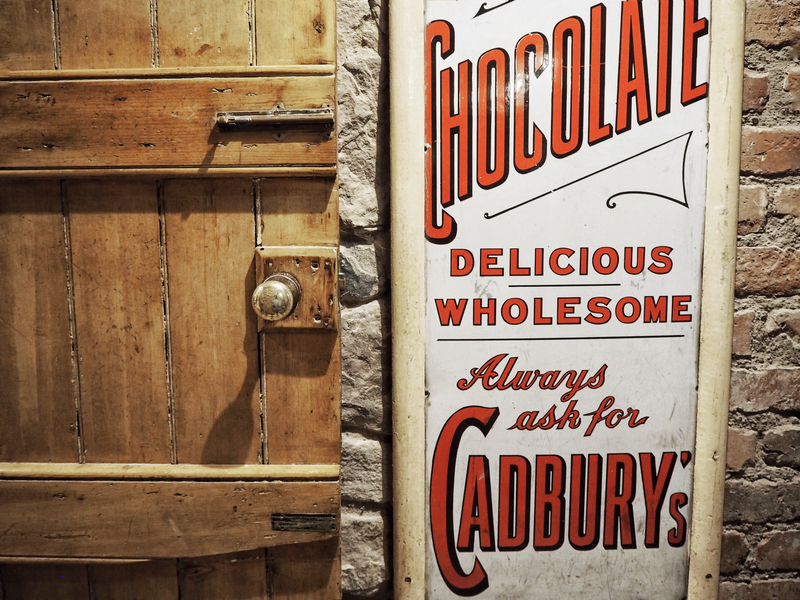 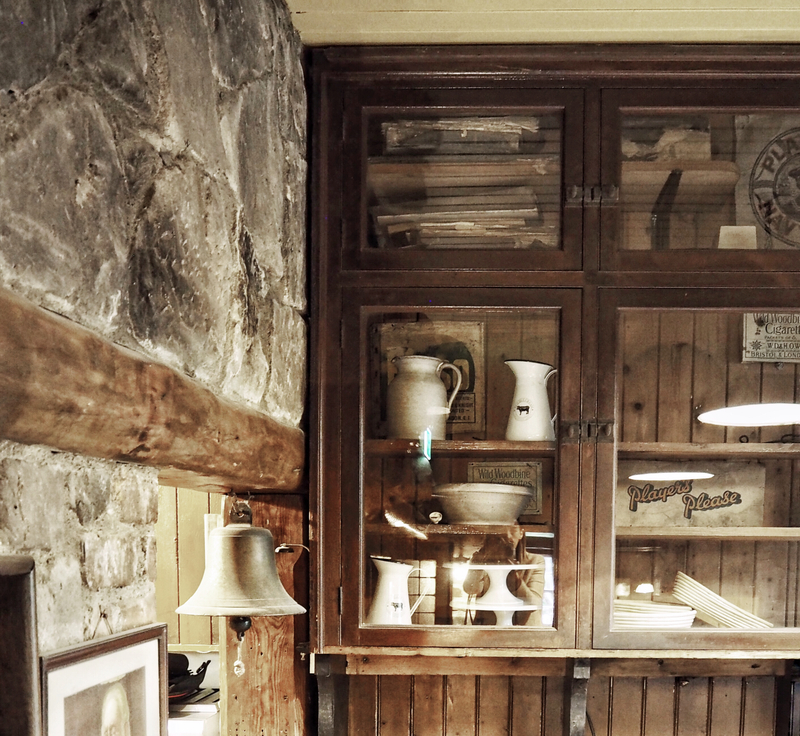 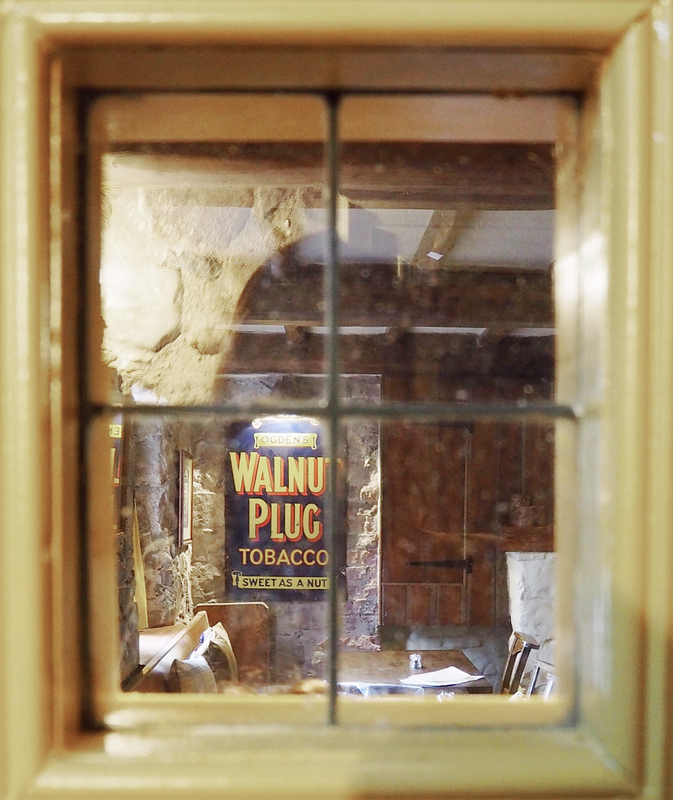 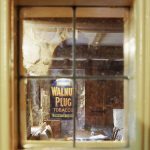 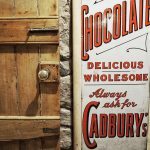 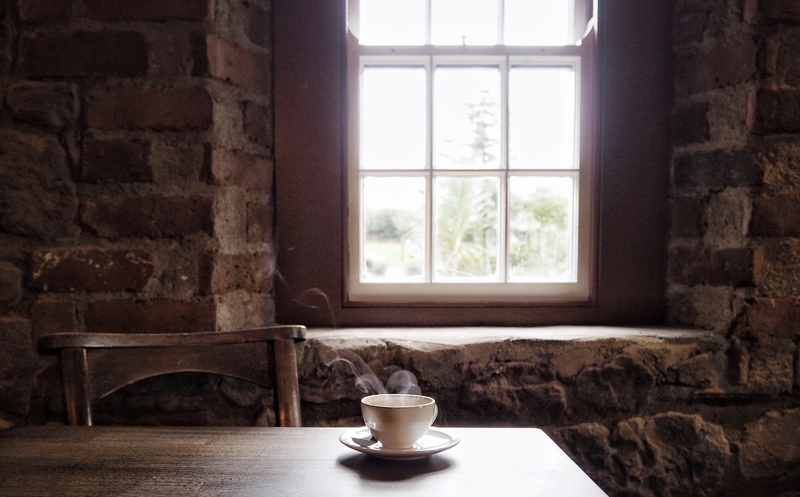 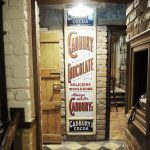 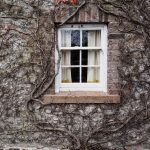 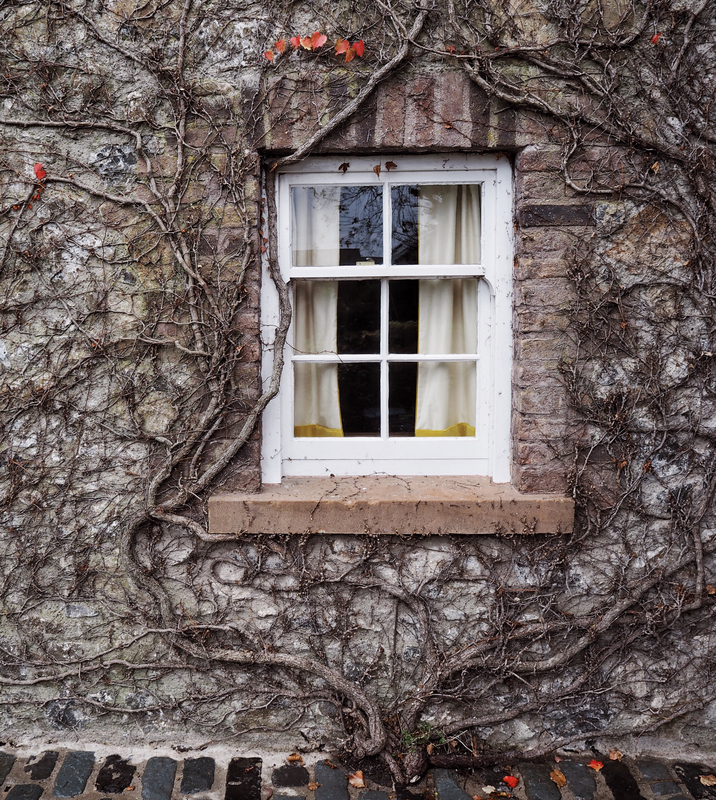 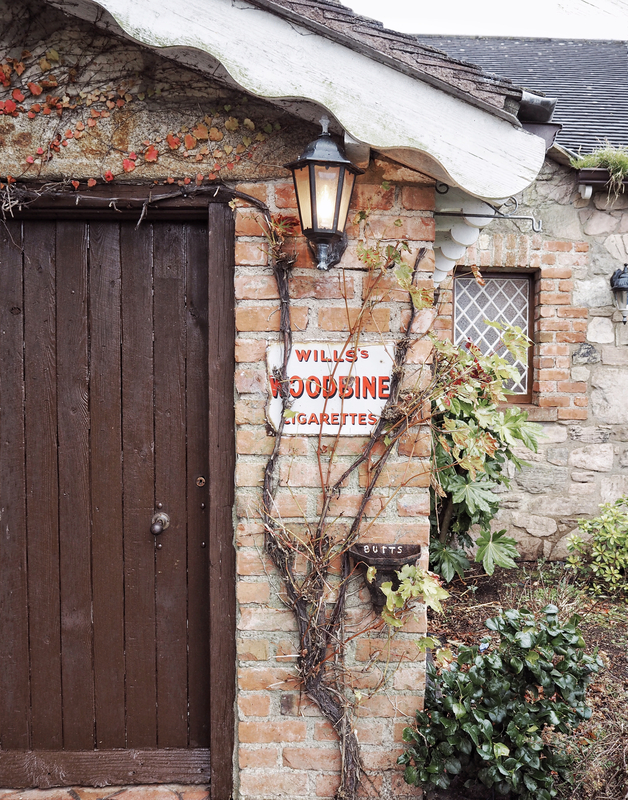 A cosy interior is housed by a building dating back to the eighteenth century, fusing old with new. 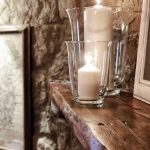 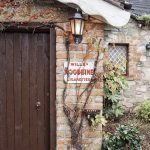 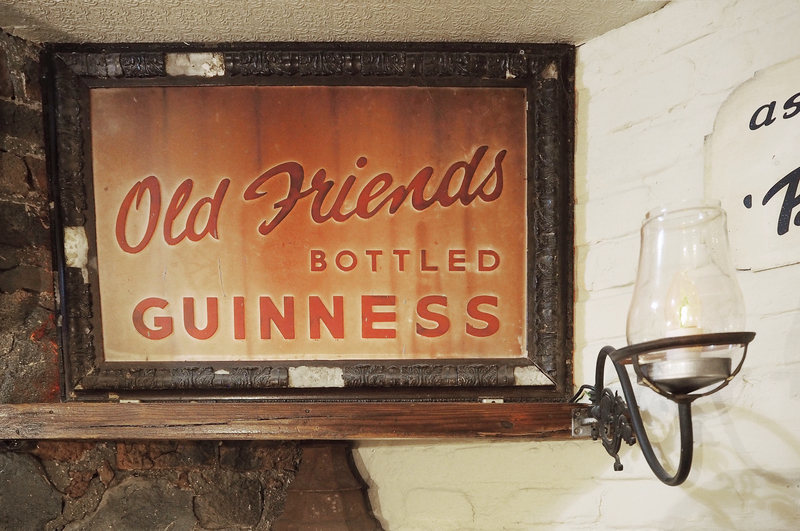 An inviting atmosphere with roaring fires and dinner by candlelight will welcome you and your guests. 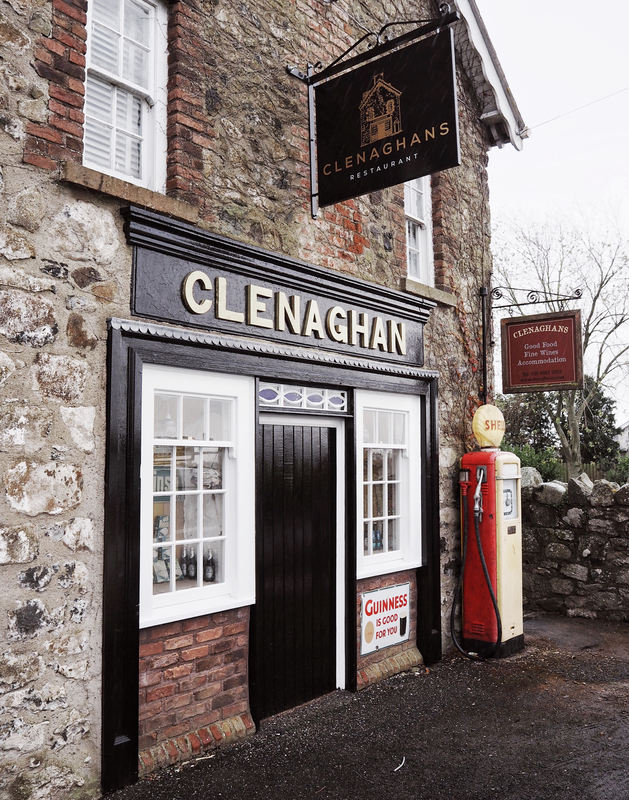 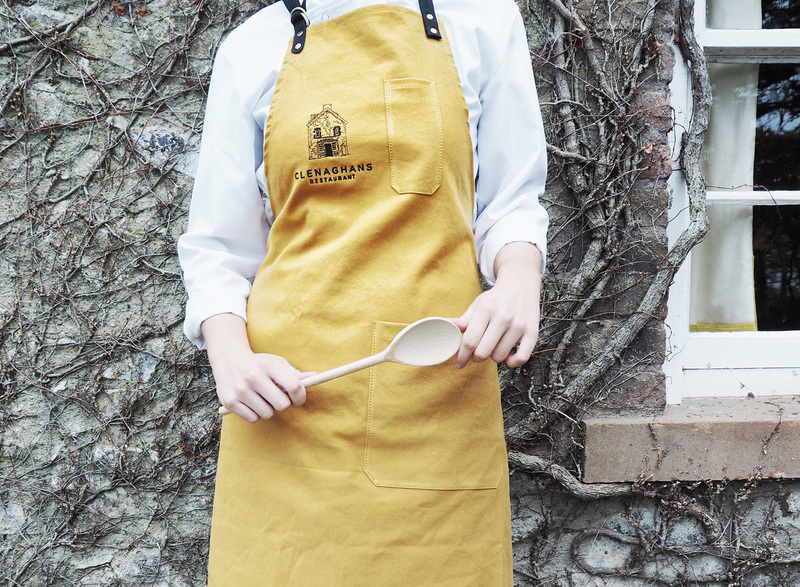 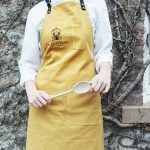 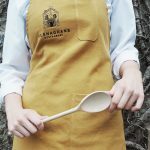 Chef Leigh Ferguson will create incredible food using quality local ingredients bringing the community back to Clenaghans. 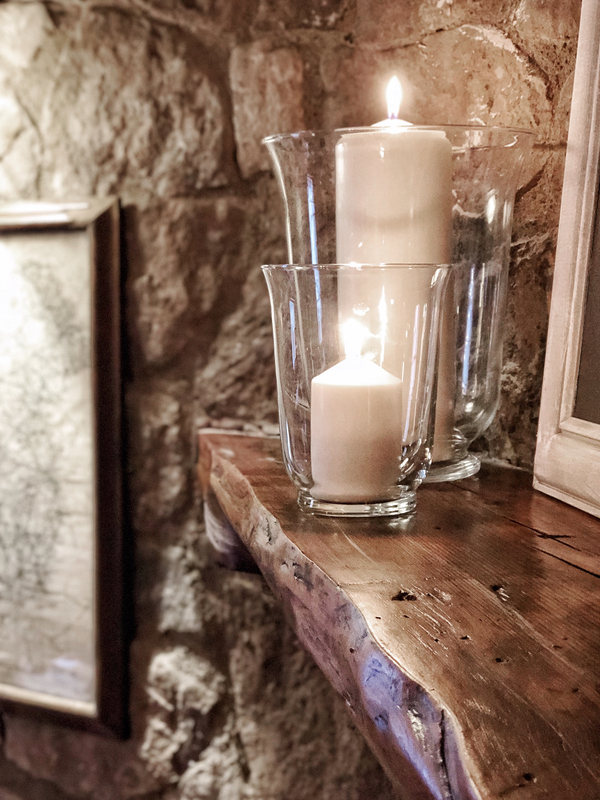 An inviting atmosphere with roaring fires and dinner by candlelight will welcome you and your guests.